The Orkney Historic Boat Society (OHBS) was launched in 2013. 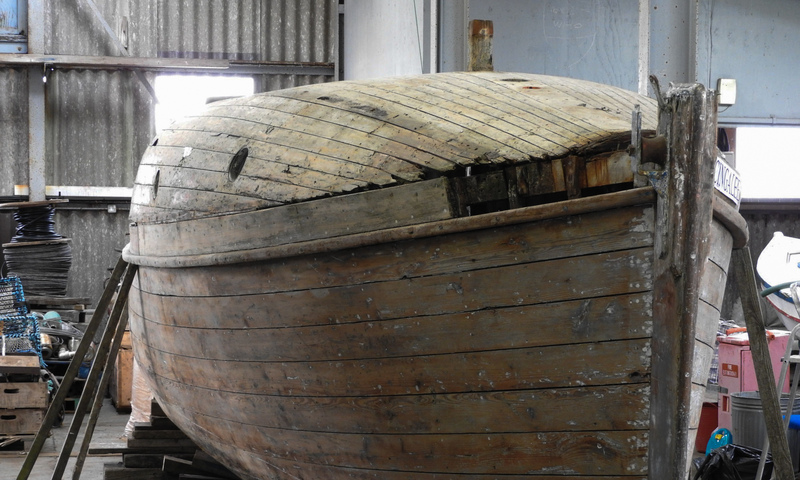 Our Vision: To preserve the boating history of Orkney for future generations. Our Mission: To preserve historic boats and related traditional boat building skills and crafts. 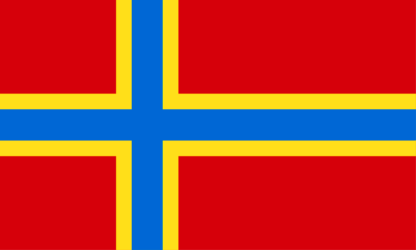 To collect preserve and disseminate knowledge relating to boats built in Orkney or having contributed significantly to Orkney life and to further the education and knowledge of the public in relation to historical Orkney Boats, including establishing a Boat Museum and workshop. Here the society retains information of interest in the long term. This includes information of preserved boats and their equipment. Latest News and Event information is distributed via the society Facebook page. The society is seeking information on potential boats for gifting towards restoration/preservation and display in the established Boat Museum. To ensure the right boats are selected for potential work and showcasing, an acquisition process has been developed. Please click on this link to download the OHBS Boat Acquisition Form. This form should be completed and then sent to the OHBS for assessment. You don’t have to be an expert in research or renovation to join the Society. We welcome members who share our belief in the importance of preserving and promoting Orkney’s nautical heritage and traditions. Obviously experience in boat building or renovation would be welcome but we also need folk who are happy cleaning, painting and varnishing. A lot can be learnt about working with wood and jobs can range from transporting water, wood, coffee and tools right up to actual renovation tasks. If you want to give it a go, contact us. You are welcome to come along for one or two sessions to see if you like it, but be warned, you might end up hooked! There are few greater pleasures than knowing that you have contributed to the preservation of Orkney’s maritime heritage. Hard copies of Newsletters/correspondence etc £5/year. 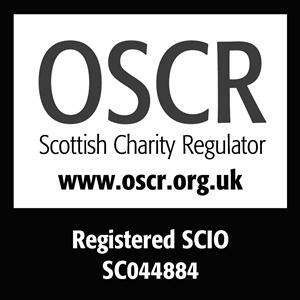 Annual Subscriptions are renewed on 6th April each year plus the £5/year surcharge if you wish to have correspondence from the Society sent by post. If you would like to join please click on this link to download the OHBS Membership Application Form. Make a donation to OHBS here. Past OHBS Newsletters are available here. OHBS Policy documents are available on this page.